a strong, free and sensual femininity, inspired by Angelina Jolie. The fresh oriental fragrance enhances exceptional raw materials: Carla Lavender from Provence, Sambac Jasmine from India, Album Sandalwood from Australia and Vanilla Tahitensis from Papua New Guinea. It expresses the quintessence of a history replete with experiences, nourished by success, expertise and generosity, all infused with the same passion since 1828. 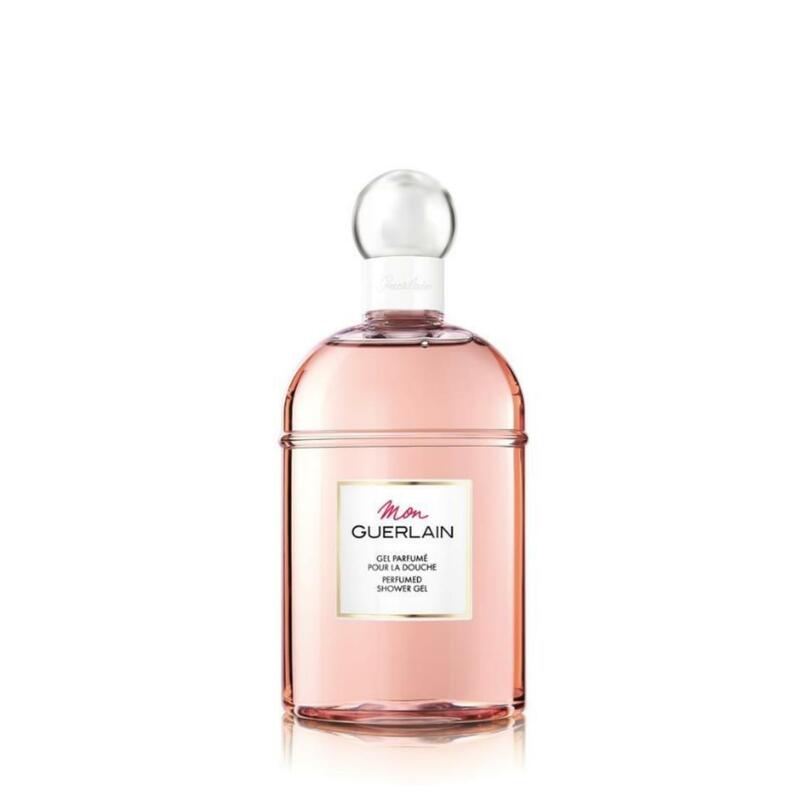 The bottle, with its pure and refined lines, is the emblematic bottle of Guerlain's bath line.